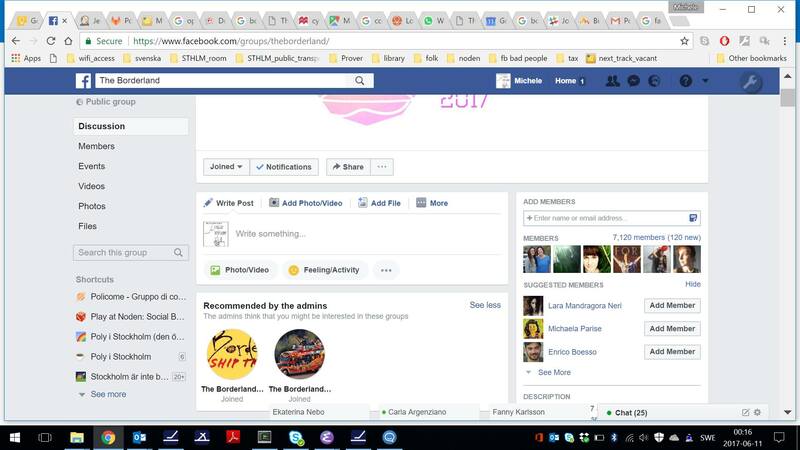 How to set groups “Recommended by the admins” in a Facebook group? I found a Facebook group showing groups "Recommended by the admins". I would like to use it, but I do not understand how. If you're a group admin, you can recommend other groups by linking them to your group. You can only link groups you admin. Go to your group and click below the cover photo. Select Link Existing Group to link a group you already admin, or select Create New Linked Group. Search for the group's name then click Link. If you create a new linked group, choose a group name and privacy setting and then click Create. After the group is linked, you'll have the option to write a post about it. 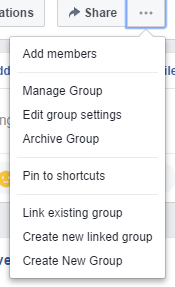 Click on "Link existing group" in the dropdown you posted a screenshot of above. When you link your group, it will show in the "Recommended by the Admins" section. It appears this feature was removed.